MontClaire is the zenith - in design, in appearance, and in its existence. 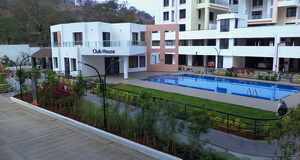 Holiday and vacation homes in Lonavala, Pune. Space, that lifts your spirits! 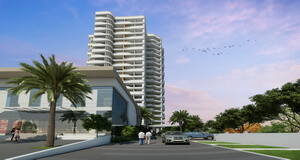 Mont Vert is a reputed real estate developer committed to unparalleled service and exceptional quality. We work with you to make your house a home. Our philosophy of honesty and transparency has earned us the most valuable award - your faith and trust. We are proud to be recognized for our quality and dedication to our customers-it's the reason we're a leading and reputed builder in Pune. Mont Vert follows the best business practices in the construction industry. By adhering to these practices and honing them continually, we have built strong market positions, motivated employees and bulletproof balance sheets. Our success is a tribute to the diligence and determination of our employees and trust of our customers. 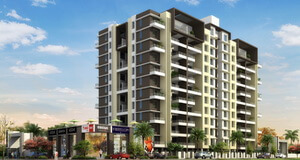 2 BHK, 2.5 BHK and 3 BHK spacious apartments in Pashan Sus road. 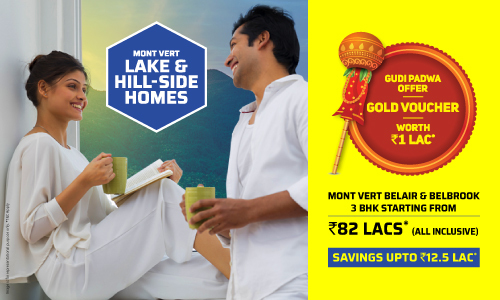 Mont Vert a leading real estate developer and builder of 2/3 /4 BHK luxury homes/apartments/flats in Wakad, Bhugaon, Pashan Sus, Baner-Pashan link road, Pune. 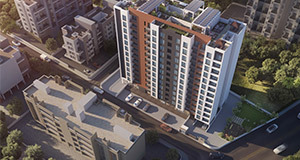 Mont Vert offers a wide range of flats, apartments and homes with diverse budget range. 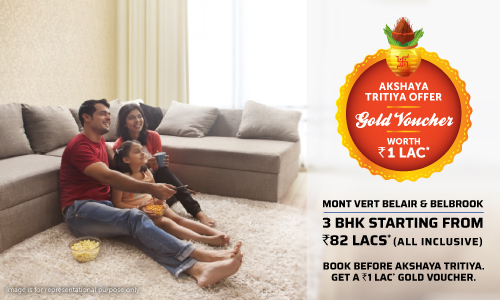 If you are looking for flats and apartments in Pashan, Baner, Aundh, Balewadi, Wakad, Pashan Sus road, Bhugaon near Kothrud, Urawade and Pirangut, Mont Vert has a home for you. 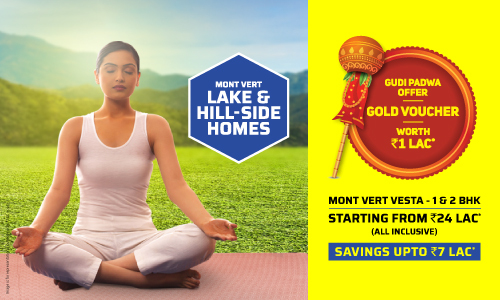 Mont Vert Homes is very proud of having developed beautiful luxury homes, second homes and holiday bungalow projects in Lonavala and near Lonavla. 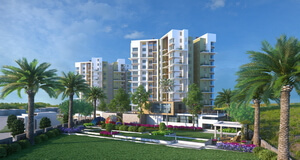 Developments of residential communities have been our primary focus. For past 20 years referrals by our existing customers have been a major driver in our success. We successfully continue to build residential projects in Pashan, Wakad, Baner, Balewadi, Aundh, Bhugaon, Bavdhan, Urawade-Pirangut. Mont Vert’s primary focus in developing commercial properties has been small and mid size enterprises in Pashan, Baner, Wakad, Bhugaon and Pirangut. From shops to showrooms or from single office to entire office floor- our designs are very practical and scalable. We believe success of your business is success of our business. 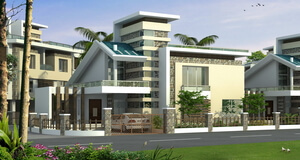 Mont Vert Home continues to successfully develop bungalow and farmhouse plots in and around Pune. 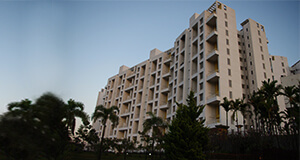 Vacation and second homes in Lonavala is our forte. Mont Vert Valencia and Mont Vert Cresta are stunning and beautiful examples of our second homes communities. More than 3500 satisfied home owners in 27 years! Mont Vert communities and homes are designed to maintain an optimum balance between comfort and price tag. 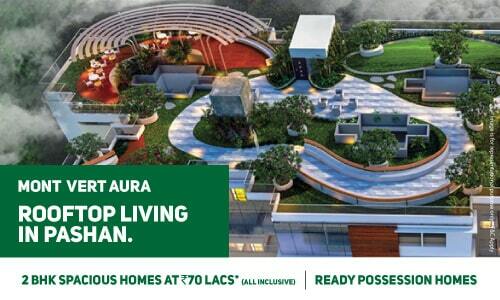 Our ultimate aim is to provide joy of living to our home buyers. Honesty, transparency and accessibility are some fundamental values which set us apart from others. And no one knows us better than our existing customers. Here is what some of them have to say. "What I love the most in a Mont Vert home, is amenities like swimming pool, gym, and beautiful garden. Very relaxing and leisurely environment for family bonding after a hard days work." 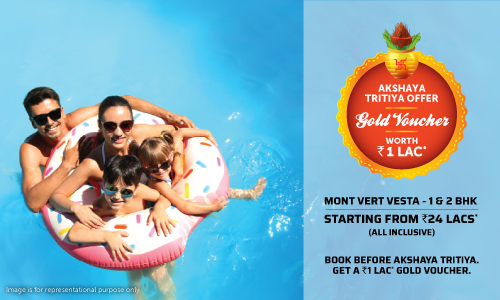 "when my family returned back to India from USA, we purchased a bungalow with Mont Vert. It is indeed a good quality construction. The entire buying process and living in this home has been very comfortable." "Members of Mont Vert staff are courteous and easily accessible including the senior management and directors. I always recommend Mont Vert to my friends and family." "We are staying in a Mont Vert home since 1999. We are very happy with the quality and workmanship. We are now upgrading to a Mont Vert’s upcoming project."